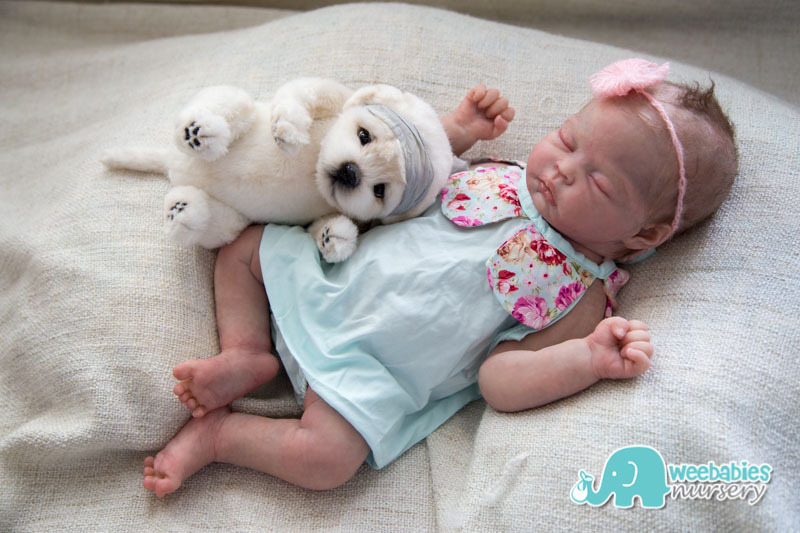 This Baby Hope drinks and wets her diaper! 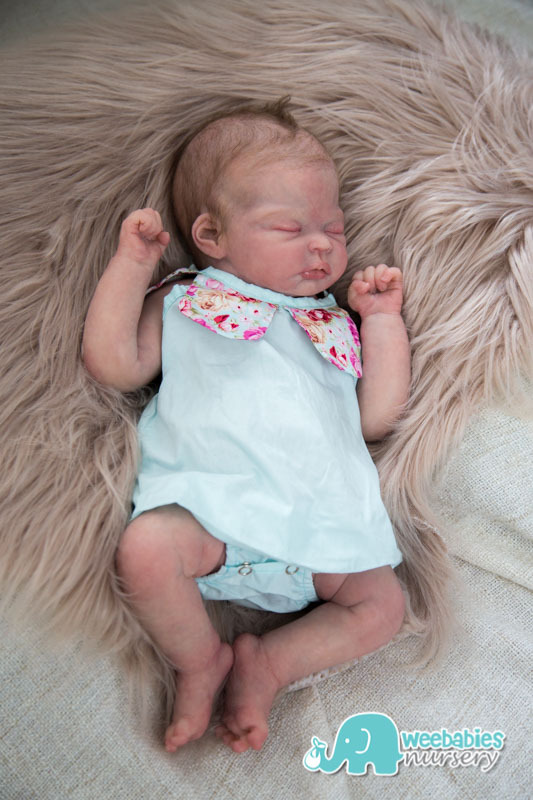 Hope is a realistically sculpted 28 week old micro preemie baby! 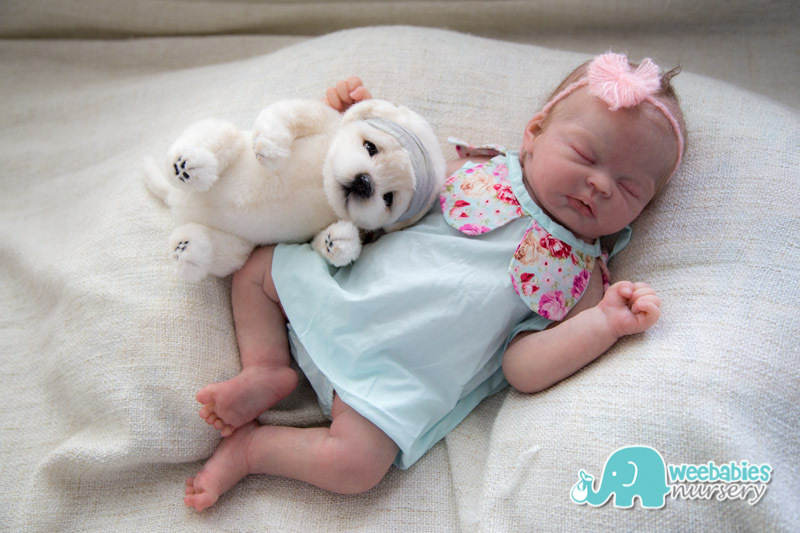 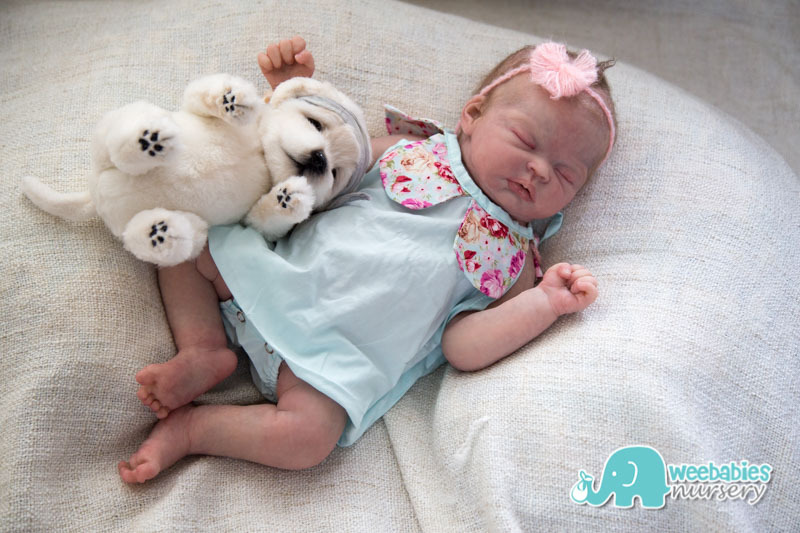 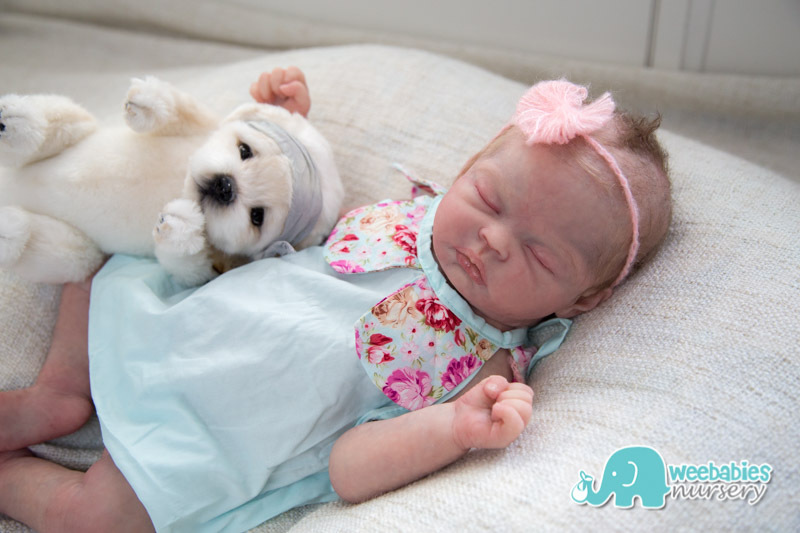 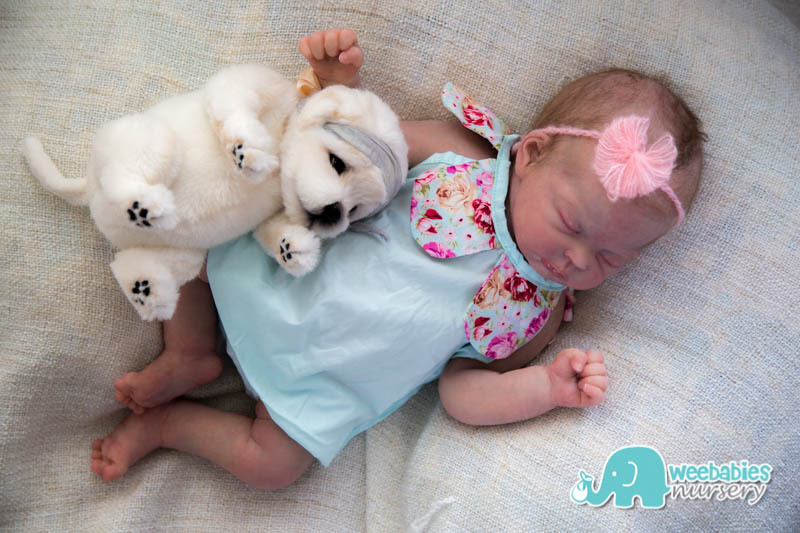 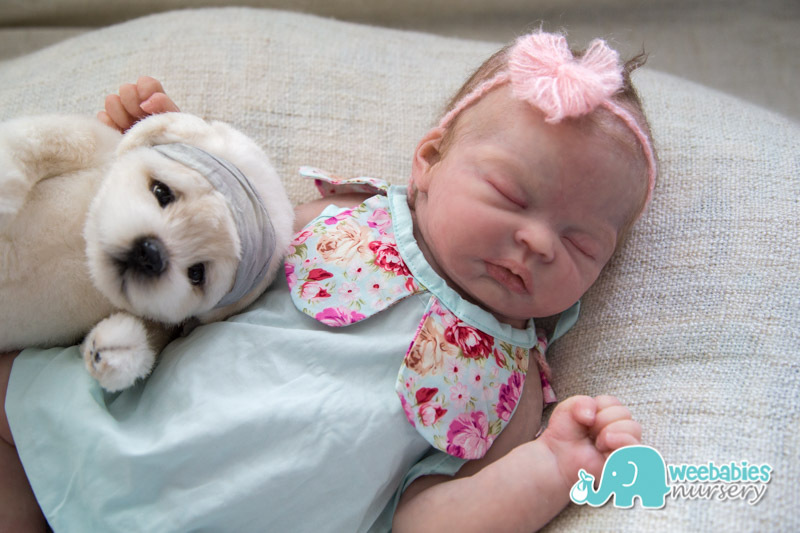 Sculpted, molded and poured by Jennie Lee, Weebabies Nursery is excited to introduce Baby Hope. 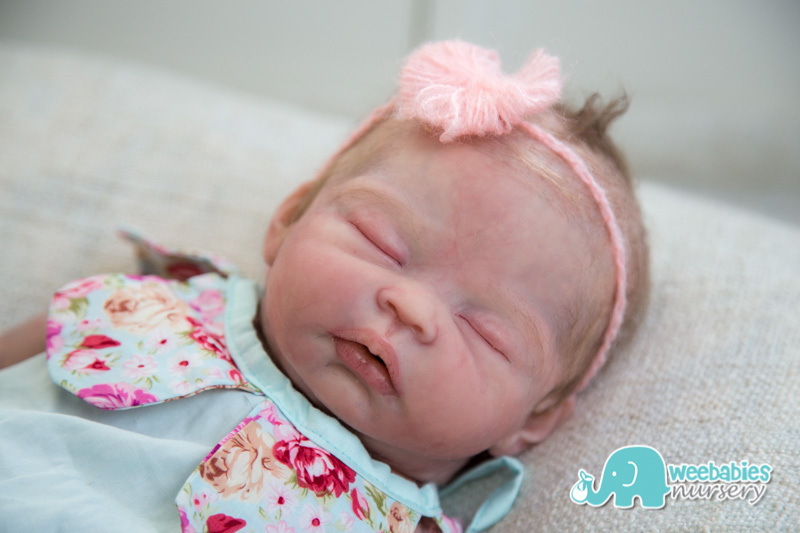 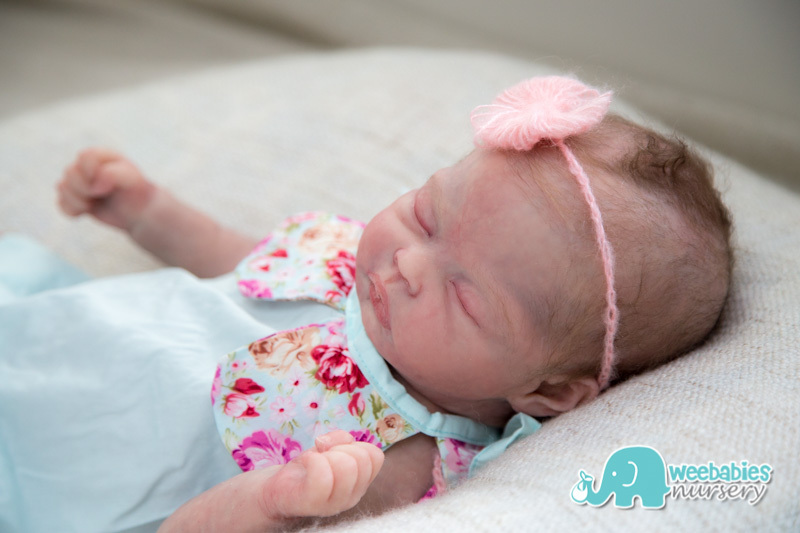 Hope is a solid silicone full body micro preemie, sculpted to a realistic 28 week gestation micro preemie. 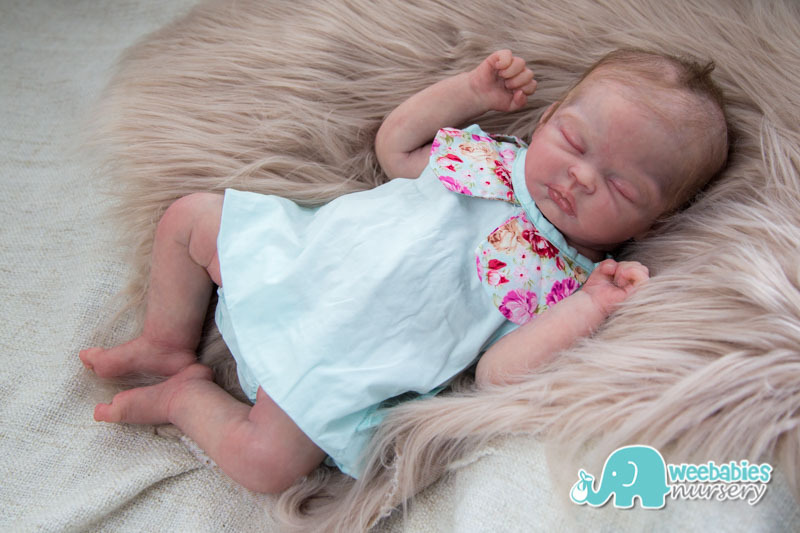 She’s poured in a super soft platinum Eco20 without the use of any additives, painted with the highest quality silicone paints, and matted with a special silicone powder for a smooth, silky finish that feels just like real baby skin! 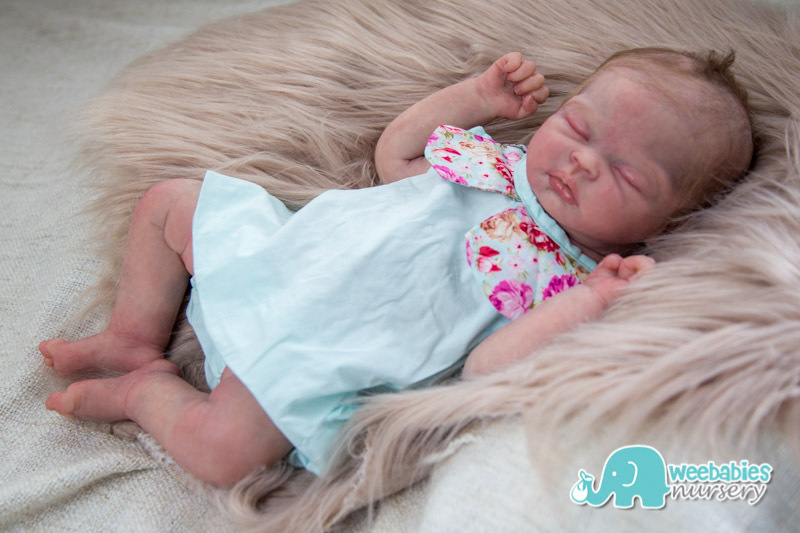 Completely seamless, permanently matted to be silky smooth. 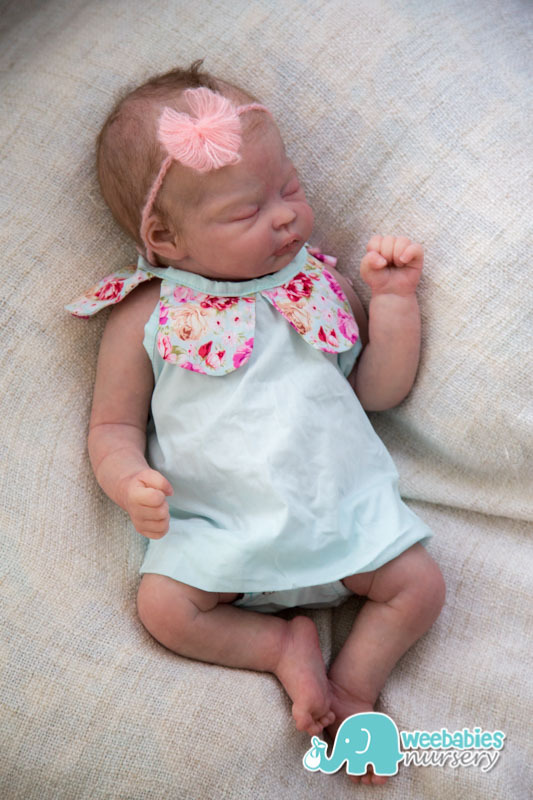 eBay Auction fBaby Hope has ended. 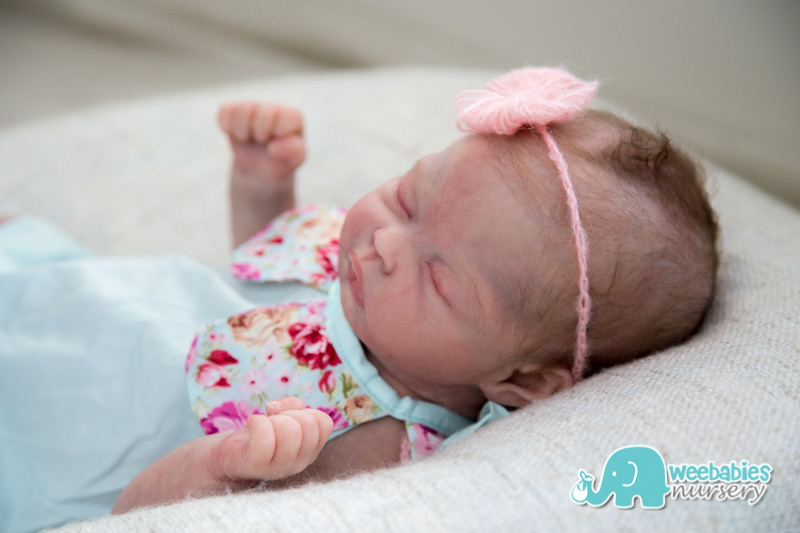 Thank you for bidding!